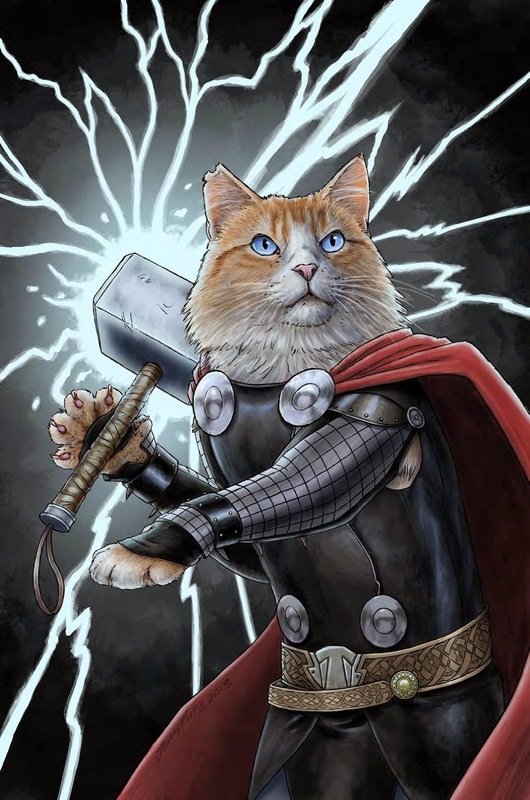 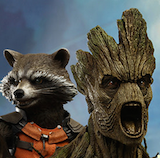 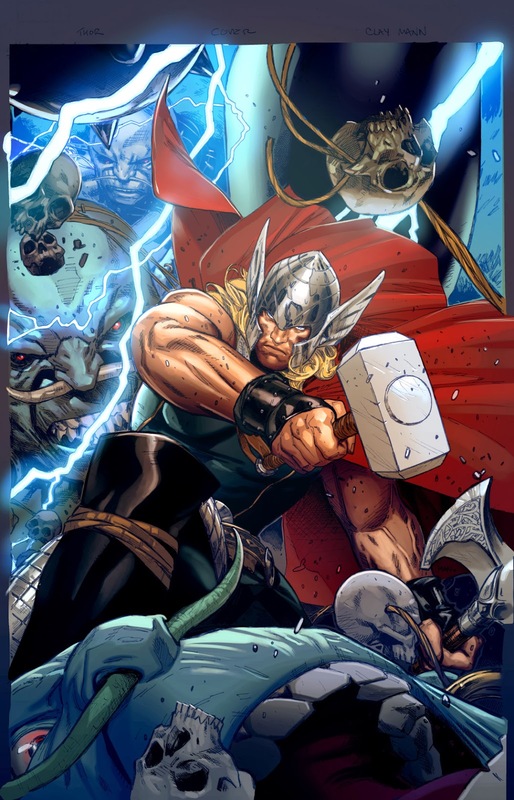 Angry Koala Gear: ‘The Last Day of Midgard’ Begin in THOR: GOD OF THUNDER 19.NOW! 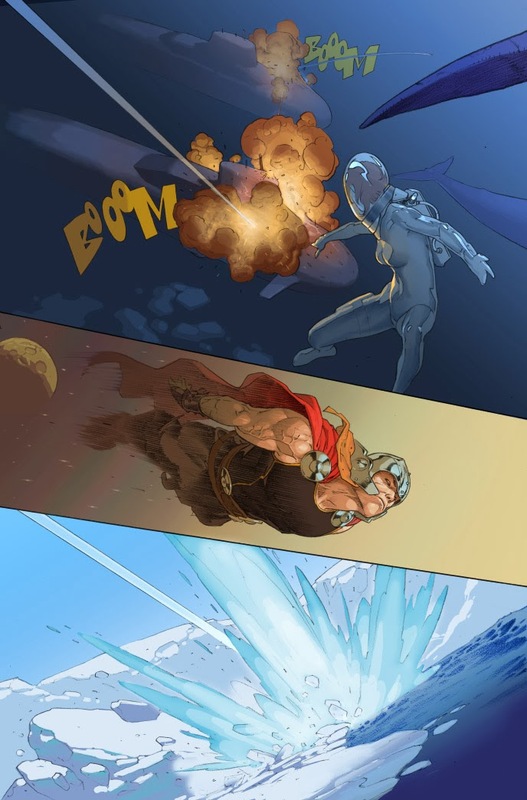 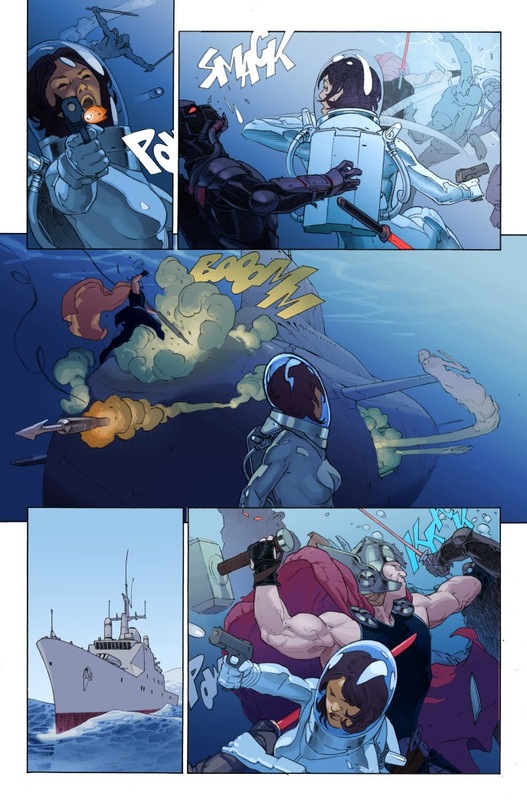 ‘The Last Day of Midgard’ Begin in THOR: GOD OF THUNDER 19.NOW! 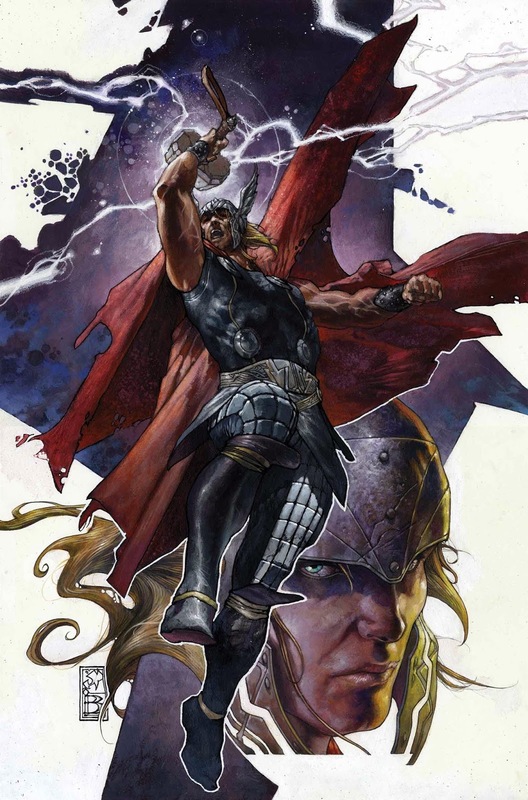 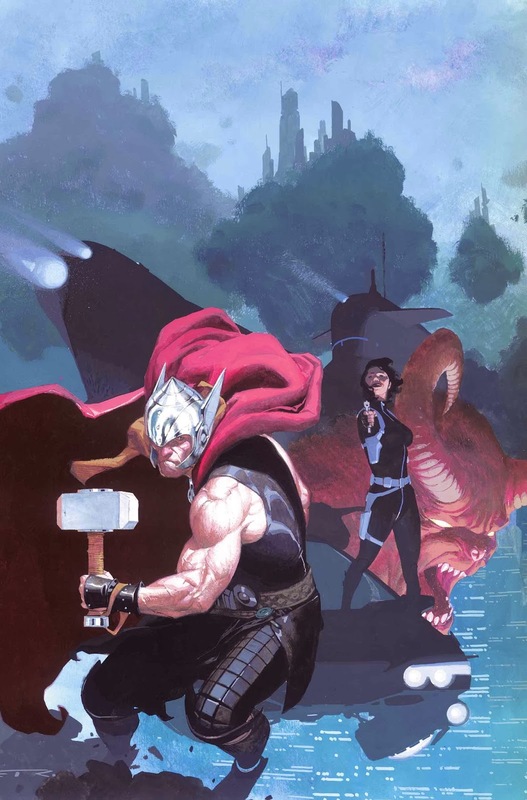 Marvel is proud to present your first look at THOR: GOD OF THUNDER #19.NOW – the start of an all-new story arc from the New York Times Bestselling creators Jason Aaron and Esad Ribic! 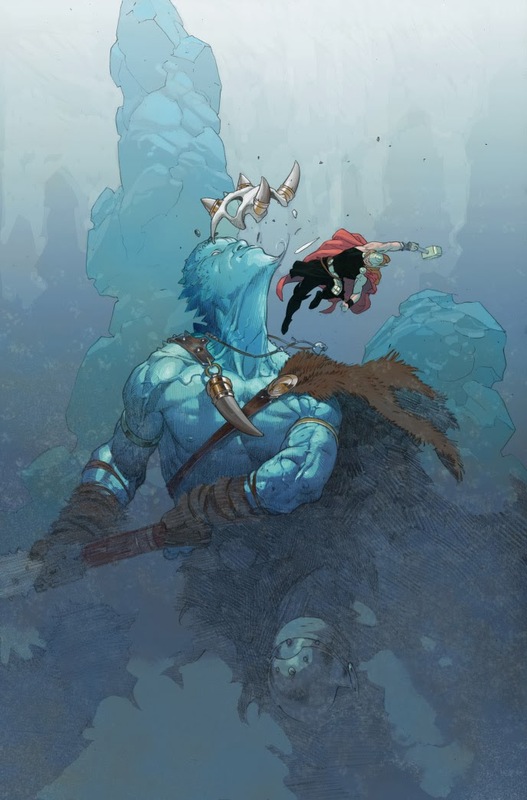 THOR: GOD OF THUNDER #19.NOW also includes a code for a digital copy of that same issue on the Marvel Comics app for iOS and Android devices as well as the entire first collection of THOR: GOD OF THUNDER absolutely free!